Described as being "one of the best curry instant noodles", MyKuali Penang White Curry Noodle is fast making its way into high demands. Like most Malaysians studying abroad, Thomas Tang had a craving for the food of his hometown. Penang’s white curry noodles, to be precise. 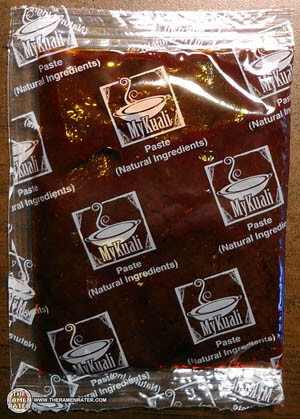 More than 30 different types of natural, traditional ingredients are used to make the paste in every MyKuali Penang White Curry Noodle packet. “I missed my mother’s curry noodles the most when I was overseas, that is why I wanted to package it so that it can be brought everywhere and using my mother’s recipe,” Tang said. 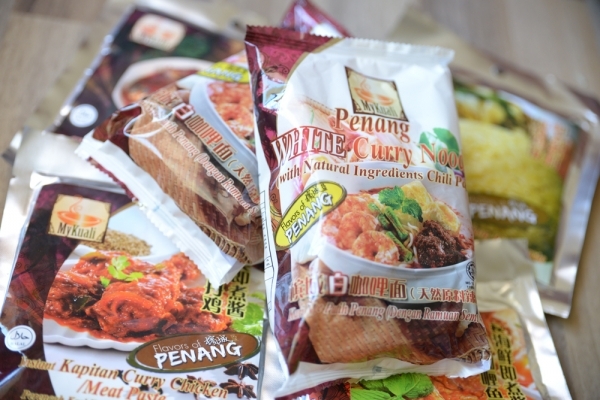 Tang, who co-founded Sky Thomas Food Industries Sdn Bhd, decided to do more research on packaging one of Penang’s most-loved hawker fare so that it could be brought overseas. Sky Thomas Food Industries marketing manager Thomas Tang says the firm has big plans for its instant noodles. 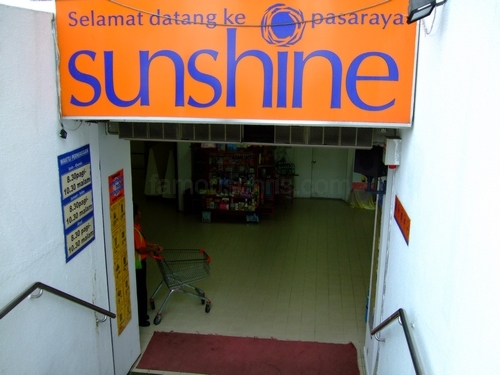 In 2011, Sky Thomas Food Industries was established under the Sky Resources Group of Companies with an initial investment of RM1 million as a manufacturer of MyKuali instant pastes for a variety of dishes from Hainan chicken rice to satay chicken paste. 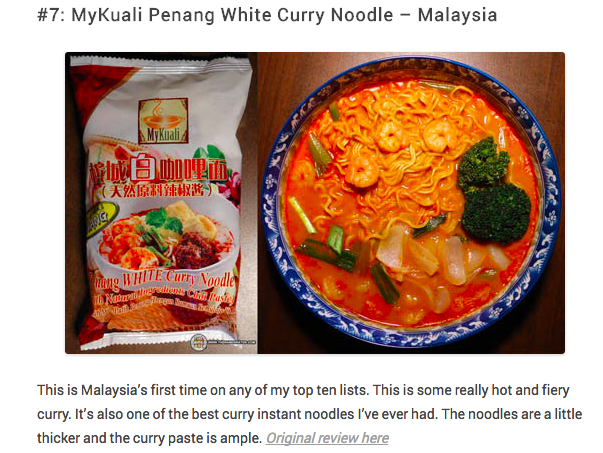 It was only in May this year that the manufacturer introduced the MyKuali Penang White Curry Noodles before it became an almost overnight sensation with packets of the instant noodles being snapped up faster than they could be produced. Photo of MyKuali Penang White Curry Noodle. Each packet of the MyKuali Penang White Curry Noodle comes with a sachet of non-dairy creamer along with a packet of chilli paste and soup powder. The chilli paste is made from fish stock, shrimp paste, spices and chillies and is very similar to the “sambal” used by hawkers. The Ramen Rater listed MyKuali Penang White Curry Noodle in their list of "Top Ten Spiciest Instant Noodles Of All Time"
"This year, we’ve got some new fiery additions to this list of spicy and burning hot varieties...Without further adieu, here’s the 2013 picks for the spiciest instant noodles I’ve found after 1,128 reviews!" MyKuali Penang White Curry Noodle, as listed on The Ramen Rater's "Top Ten Spiciest Instant Noodles Of All Time 2013". The Ramen Rater is a popular American blog which reviews instant noodles of all kinds. 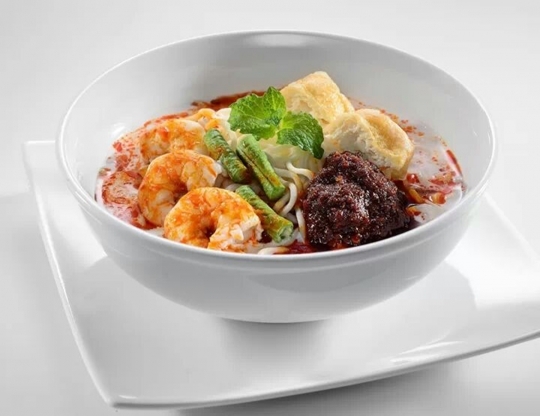 Sky Thomas' first instant noodle in its MyKuali line was a relatively unknown brand until it shot to global fame after getting a five-star rating from American noodle reviewer, Hans Lienesch, who runs the Ramen Rater noodle blog, in August. MyKuali is Halal Jakim Certified. 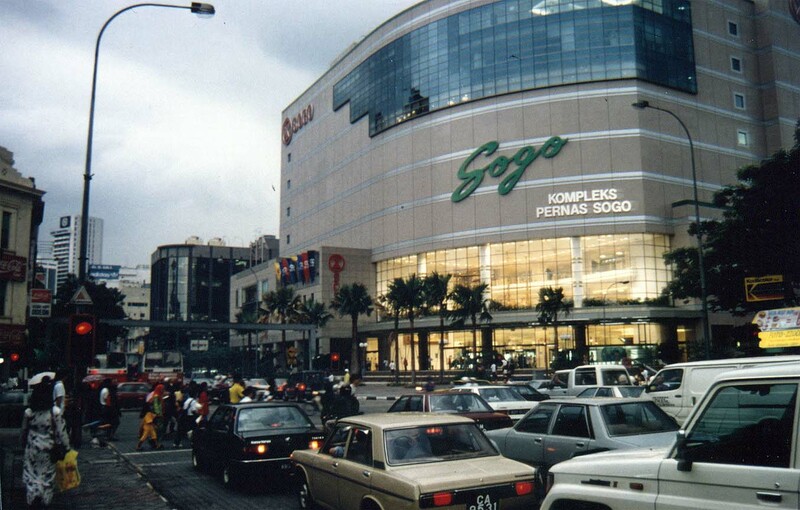 In Kuala Lumpur, they are available at Sogo and NSK. 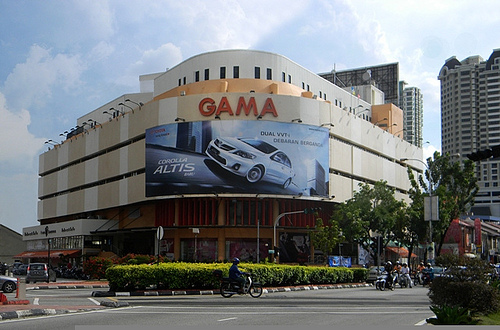 Gama Supermarket and Departmental Store in Penang. "However, we are expanding our local market next year. 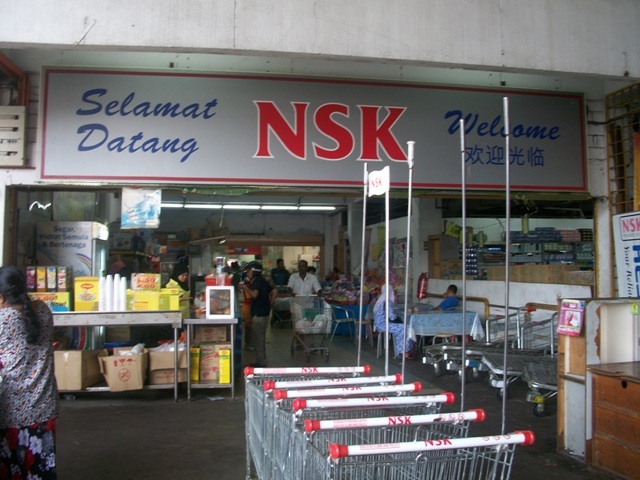 The product will be available in Giant Hypermarkets and Cold Storage," Thomas Tang. 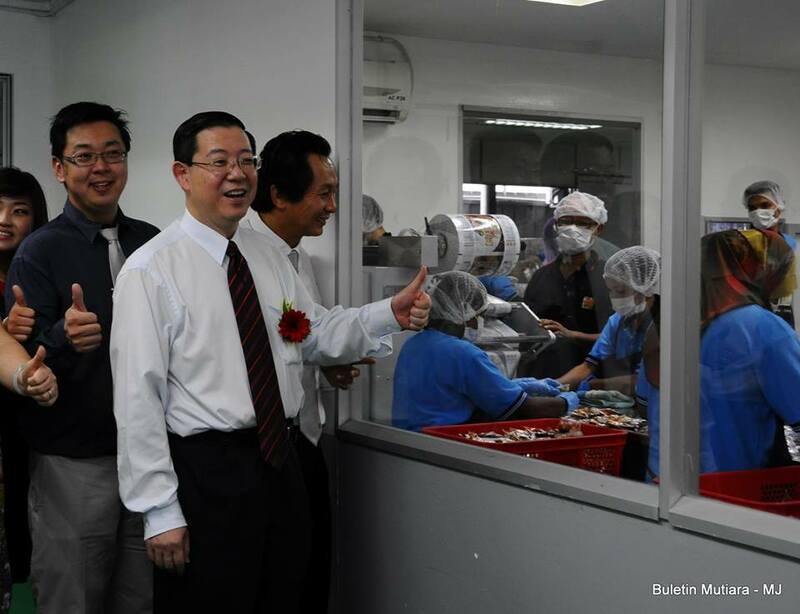 Lim Guan Eng celebrates the success of Sky Thomas Food Industries. 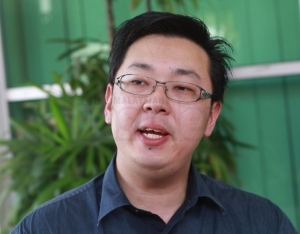 The popularity of the noodles prompted Penang Chief Minister Lim Guan Eng to visit its factory on Dec 20.